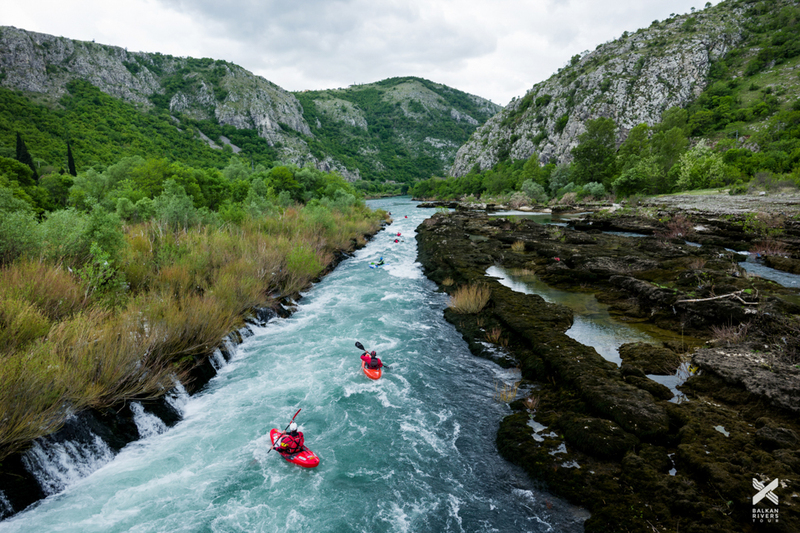 The Balkans cradles Europe’s last wild rivers and supports abundant wildlife and healthy, intact ecosystems. 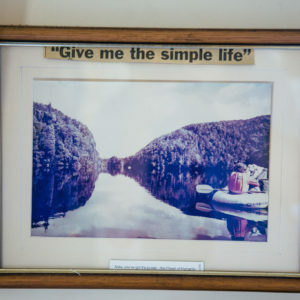 These rivers are The Undamaged – clean, pristine, and undammed. 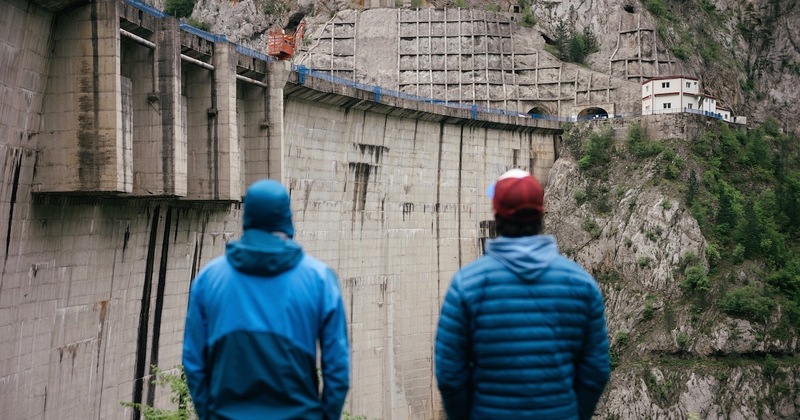 With over 2,700 small and large hydro power plants planned or under construction in the Balkans, corruption and greed are destroying the last free-flowing rivers of Europe. 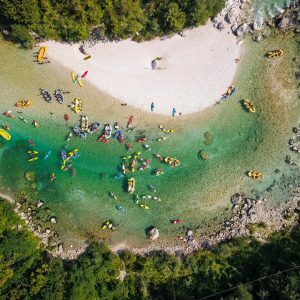 Follow the Balkan Rivers Tour, a rowdy crew of whitewater kayakers, filmers, photographers and friends who decided to stand up for the rivers, travelling from Slovenia to Albania for 36 days, kayaking 23 rivers in 6 countries to protest the dams and show the world the secret, wild rivers of the Balkans. 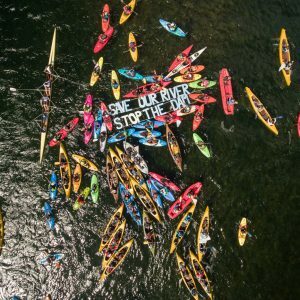 The film honours everyday people and local activists who are fighting to defend rivers and aims to spread the word of the plight of these rivers, showing a new style of nature conservation that fun, energetic and effective. 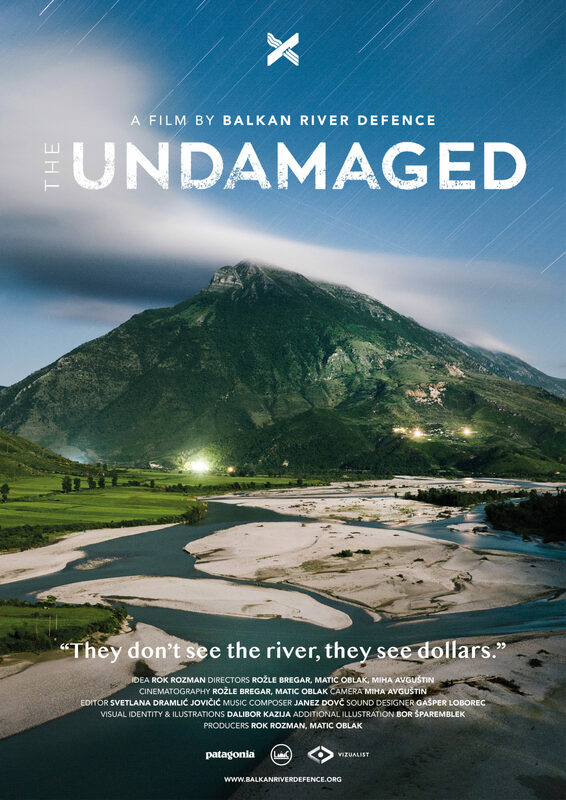 The Undamaged will be shown at the following film festivals and events. 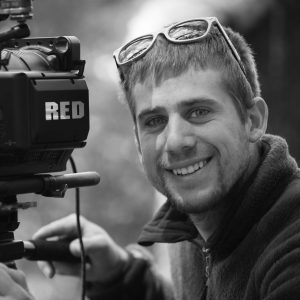 Stay tuned for new screenings being added weekly. 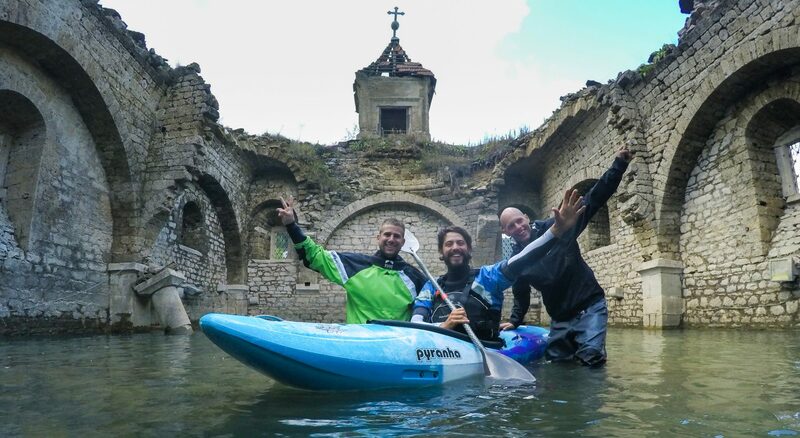 The Undamaged follows a crazy group of kayakers who spend a month paddling through the Balkans–from Slovenia to Albania–to expose the last wild rivers of Europe and the dams destroying them. 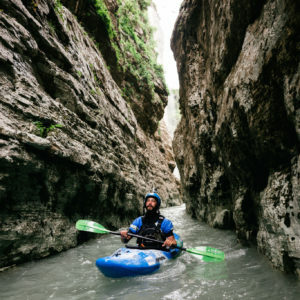 Travel the Balkans in the seat of a whitewater kayak, hear the stories from locals fighting for rivers and get a taste for their livelihoods still deeply connected to rivers. 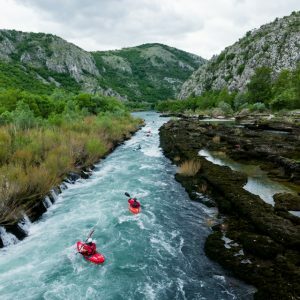 Follow the Balkan Rivers Tour (BRT) crew as they paddle deep into the untouched canyons, protest alongside locals and celebrate the wild rivers of the Balkans. 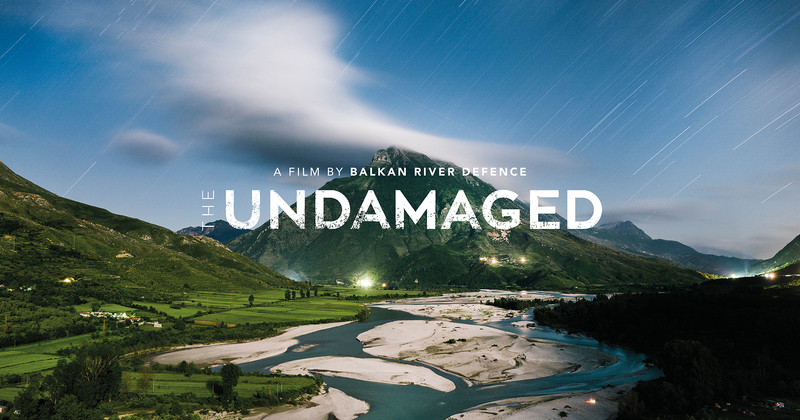 The film was created to raise awareness about the incredibly rich and wild rivers of the Balkans while simultaneously exposing the issue of dams. 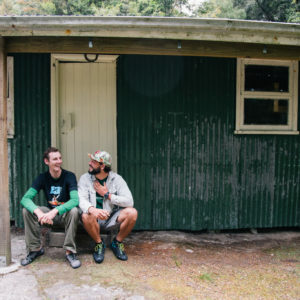 The Undamaged proves that nature conservation doesn’t have to take place just in offices and court rooms; that creativity, adventure sports, travel and even beer, can be used to fight for our last wild spaces and that nature conservation can be exciting, fun and extremely effective. Documentary introduces the issue of dam in the Balkans while shedding light on other battles for rivers around the world. 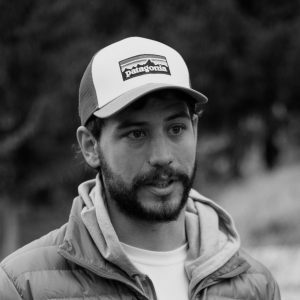 Part of Rok’s inspiration for BRT came from meeting Ben Webb in South America, who started the fight for Rio Marañón and he was similarly inspired by the success of the Franklin River Blockade, which took place on the Franklin and Gordon rivers in Tasmania, between the years 1981-1983. 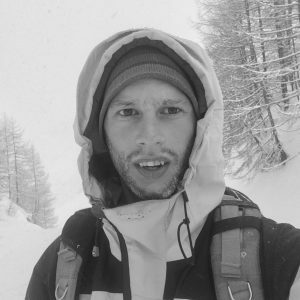 Interestingly enough Ben and Rok have realised that there was a person connecting them and their efforts; Anka Makovec. 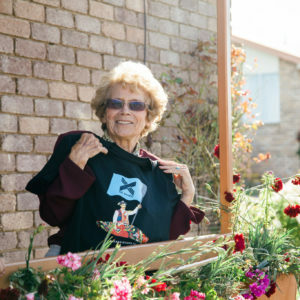 A lady from Slovenia that moved to Australia in the late 70’s and soon became highly involved in Franklin River Blockade, being one of the driving forces behind it. 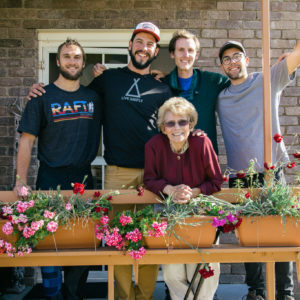 This is why The Undamaged crew enrolled on a mission to meet the roots and connect all three together and even paddle the Franklin. 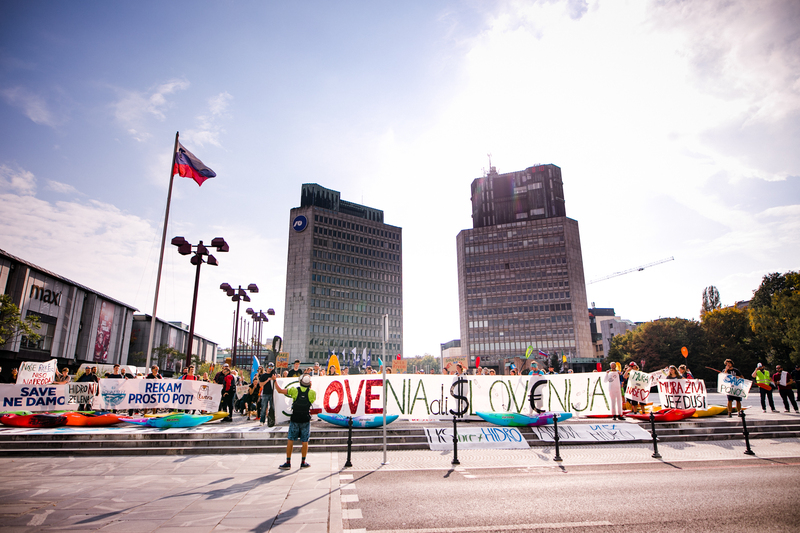 Join in this journey of exploration, discovery and resistance and become part of the community of people resisting dams across the Balkans. 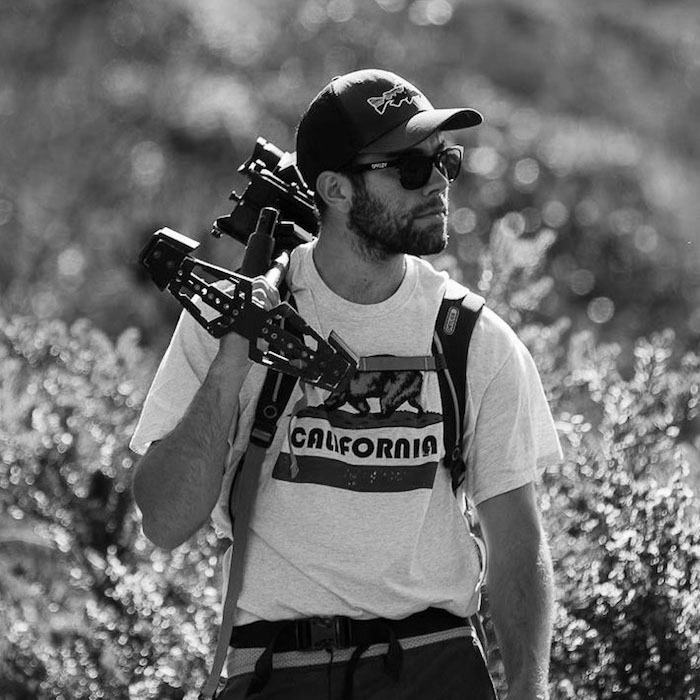 The Undamaged documentary leaves people with the motivation to act, the courage to stand up to injustice in the world, and the inspiration that it can be effective while being fun. 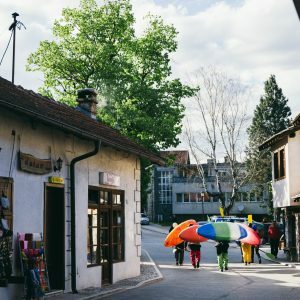 Covering an area of Southeastern Europe about the size of Spain, the Balkans encompass 10 countries–from Slovenia to Greece to the north and south, and Croatia to Romania west and east. 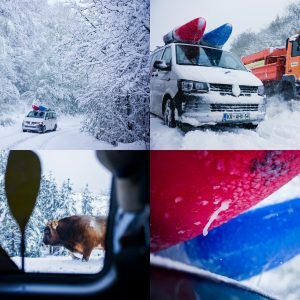 This is a region often associated with historic war zones and Mediterranean vacations but it’s also home to the last intact river system of Europe, where mountain snowmelt runs undisturbed to the sea. From a topographic map, an intricate web of blue lines blankets the region, representing the Balkan’s rich river systems. 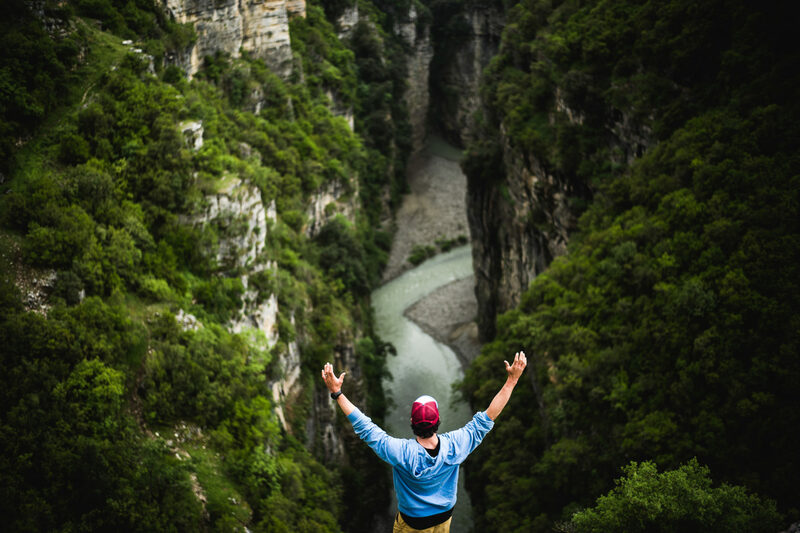 Clear creeks, deep primeval canyons, stunning waterfalls and lush forests make it an area like no other. 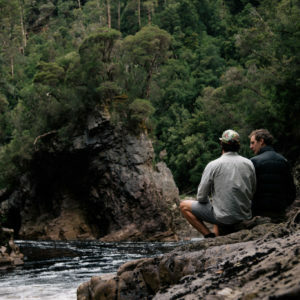 supports abundant wildlife and healthy, intact freshwater ecosystems. 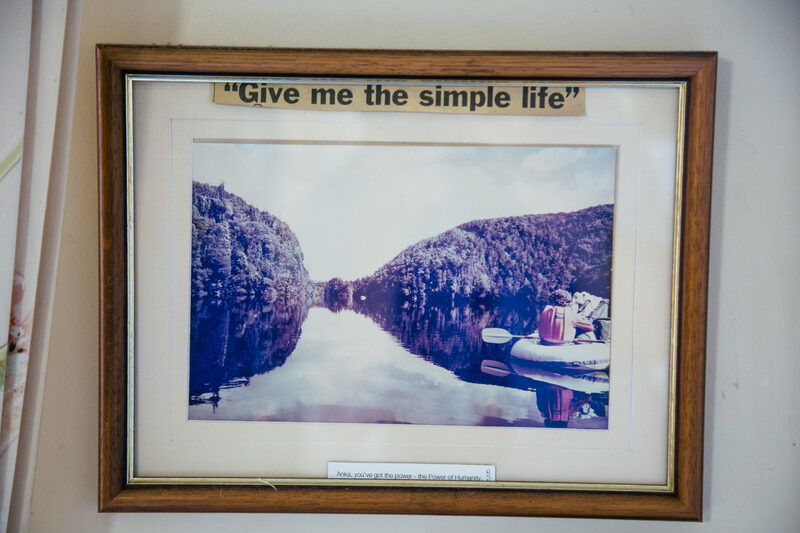 These rivers are The Undamaged – clean, pristine, and undammed. 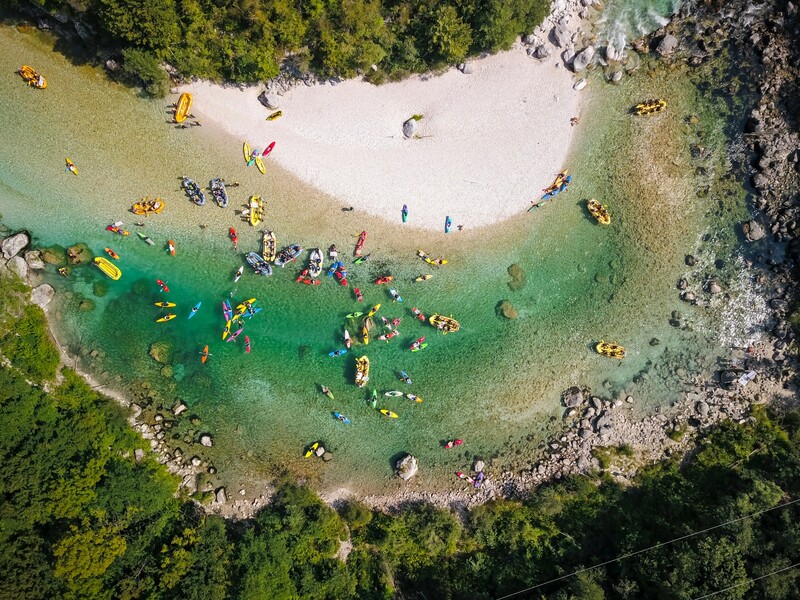 Compared to Western Europe where most rivers have been put into concrete ditches, channels or clogged behind dams, the rivers of the Balkans remain almost untouched. A detailed study performed by a number of river conservation NGOs found that 30% of the regions rivers are in pristine or near-natural conditions with another 50% in good condition. 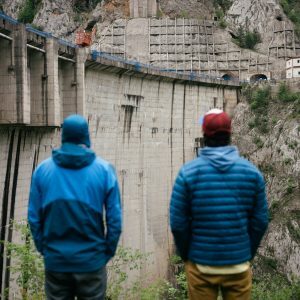 If the proposed 2,700 dams are built, thousands of kilometers of wild rivers will be destroyed with irreversible damage to ecosystems and endemic species populations like that of the Balkan lynx and the Danube salmon (Huchen) which has almost been eliminated in Central Europe. New species are being discovered each year—the true wealth of this region is still not fully known. 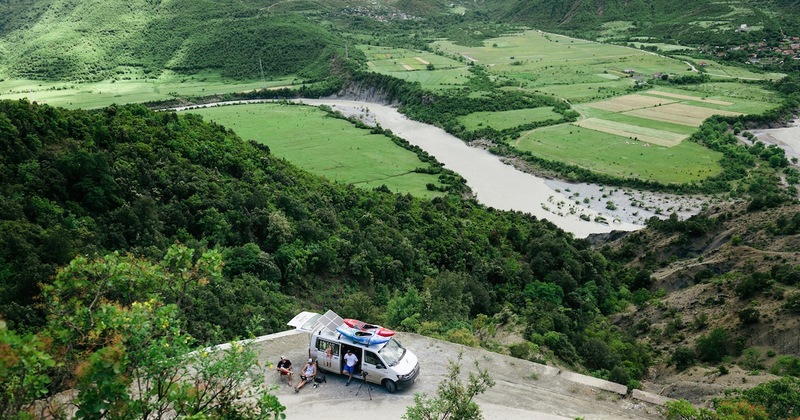 The Balkans is a paradise for fishermen, kayakers, hikers, climbers and nature lovers. 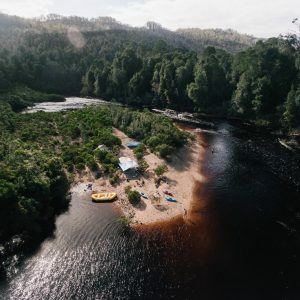 With untapped opportunities for sustainable ecotourism, the rest of Europe and the world has a chance to explore this region in it’s natural state. 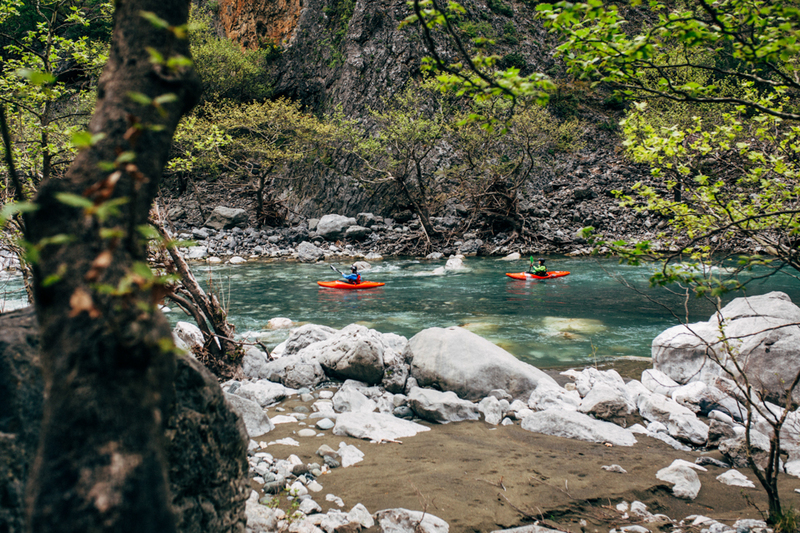 Traveling to the Balkans helps show decision makers that there is more value in a wild, free-flowing river and in return, can help save these rivers. 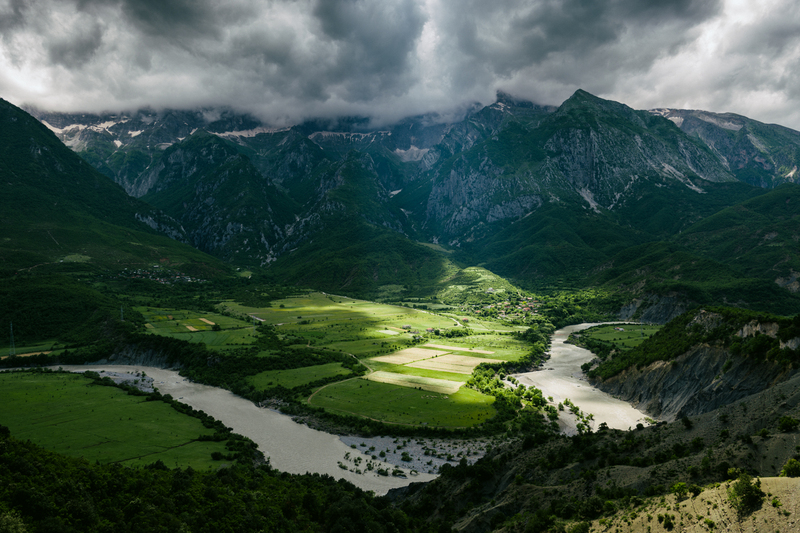 For thousands of years, the people of the Balkans have been defending their valleys from invaders. 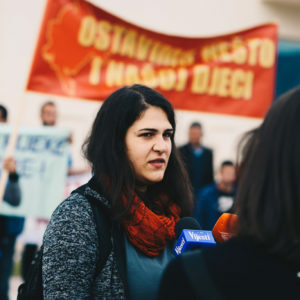 From Turks to Romans, to both World Wars and the political turmoil of former Yugoslavia, foreigners have sought occupation of this area since the beginning of civilization. 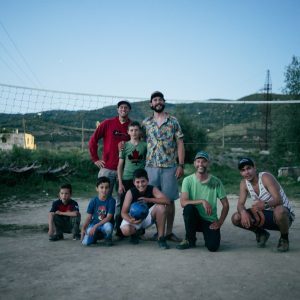 Today, the people of the Balkans—especially those still living the traditional way of life with a close connection to nature—are fighting off a different type of invader. 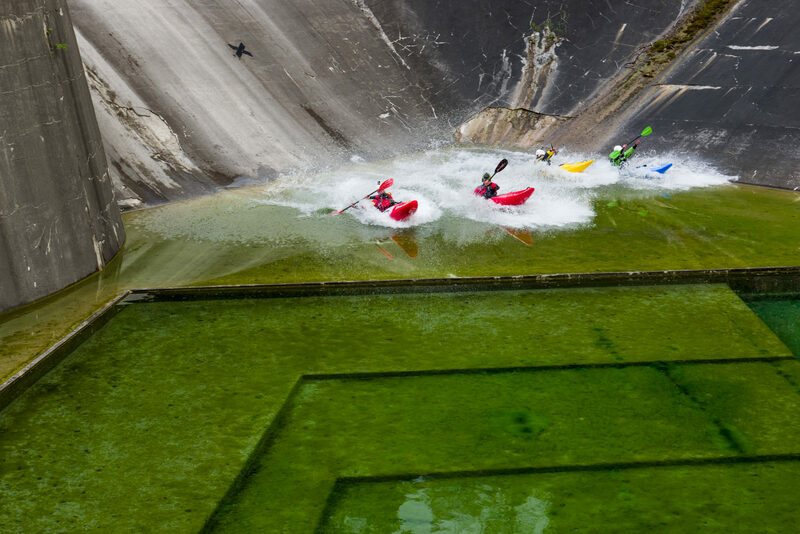 Hydropower. 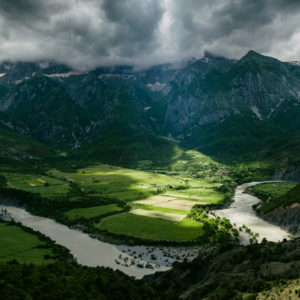 Dodging environmental laws and largely funded by foreign investment, the lure of turning these running rivers into cash flow sees foreigners taking control over the Balkan’s most prized natural resource. Water. 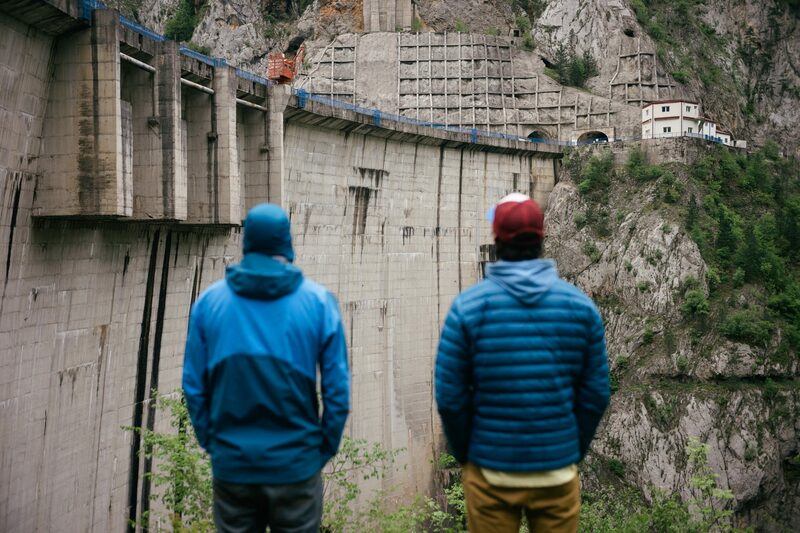 Largely fuelled by foreign investment and saturated in corruption, dams in the Balkans provide an outlet for money laundering while disregarding environmental compliance and policy. 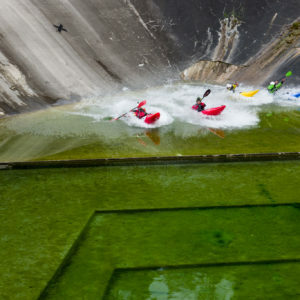 The energy they create is not delivered to local populations but instead exported while private hydropower plant owners fill their pockets with the subsidies granted for being a ‘green’ energy supplier. 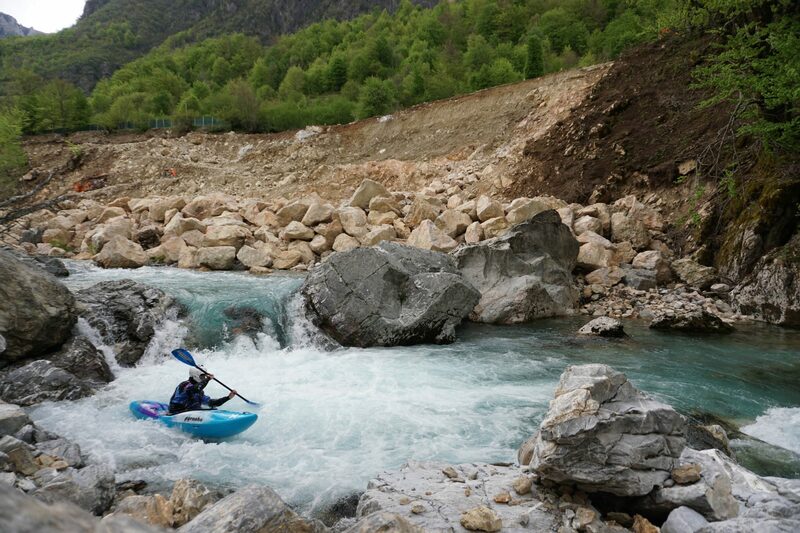 It’s ironic that the destruction of the last wild rivers in Europe is in the name of climate protection. 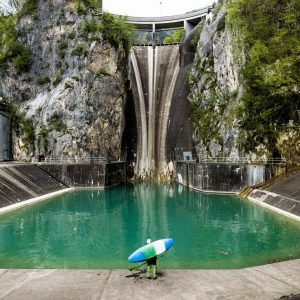 International banks including the European Bank for Reconstruction and Development has been exposed in reports like this one by BankWatch as one of the funders fuelling hydropower projects in the Balkans. 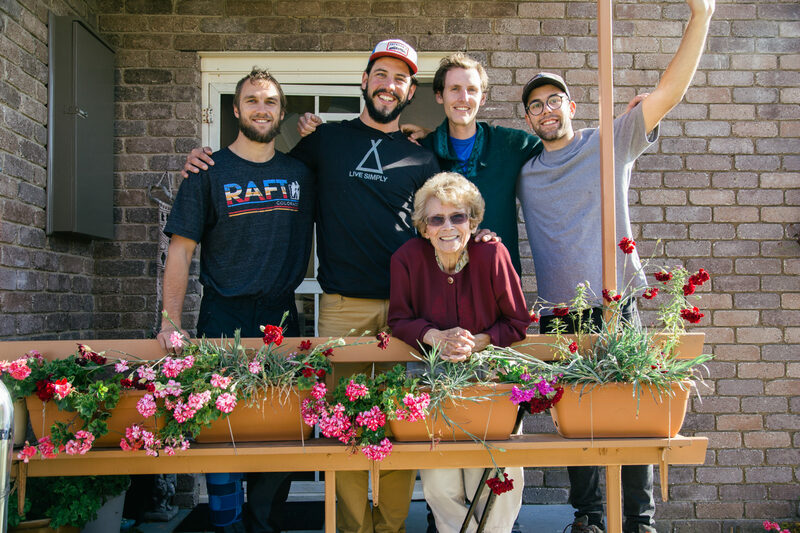 In the past, hydro has been looked to as a form of ‘green’ and sustainable energy. But there is nothing ‘renewable’ about a river completely dry and dead because of an upstream dam. 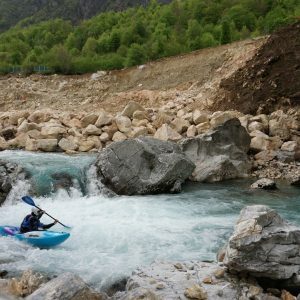 EU taxpayers money is being used to destroy the last wild rivers of Europe. 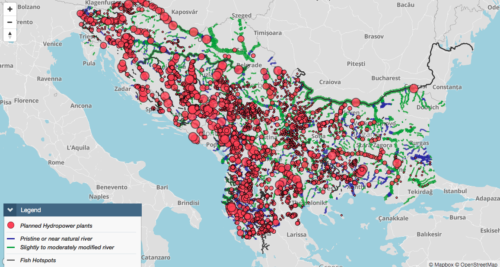 While Western Europe and North America are removing dams and waking up to the long term negative effects of blocking a river, more dams are being built in the Balkans. Let’s learn from past mistakes, not repeat them. The Undamaged honours the local people fighting for their rivers. 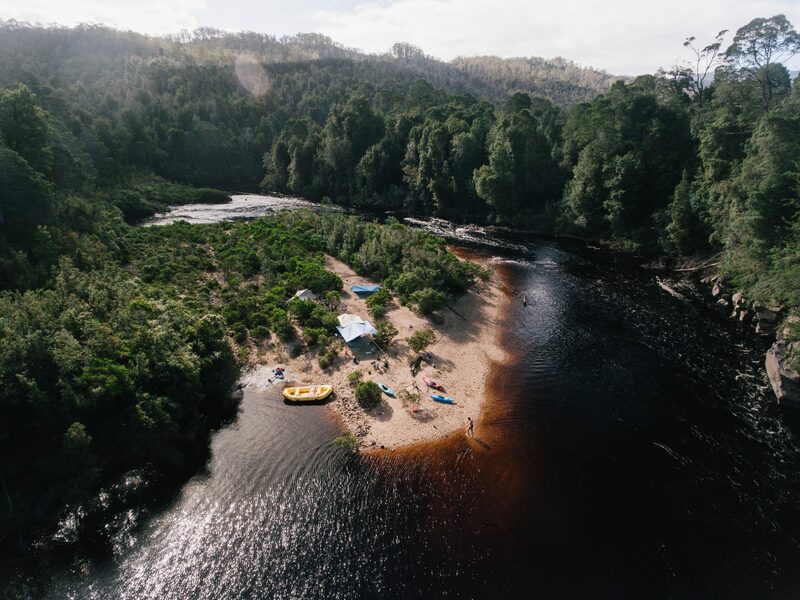 These are often invisible fights, where ordinary people take extraordinary risks and devoted an incredible amount of time and energy into protecting their natural heritage, native ecosystems and way of life. 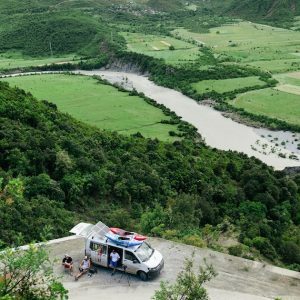 This is how one Albanian man spoke of the river he grew up beside. 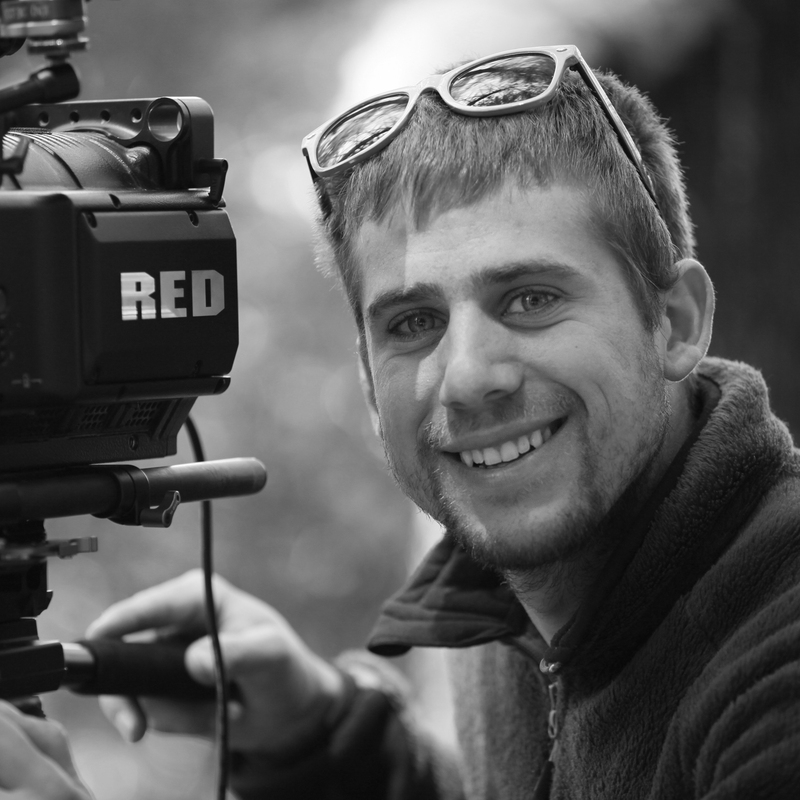 The Undamaged aims to tell his story, and the story of many others. Bringing awareness to the plight of wild rivers in the Balkans, to the greed and corruption that are destroying them and to fuel the fight to defend them while motivating others to take action. These locals are the heroes of the film. 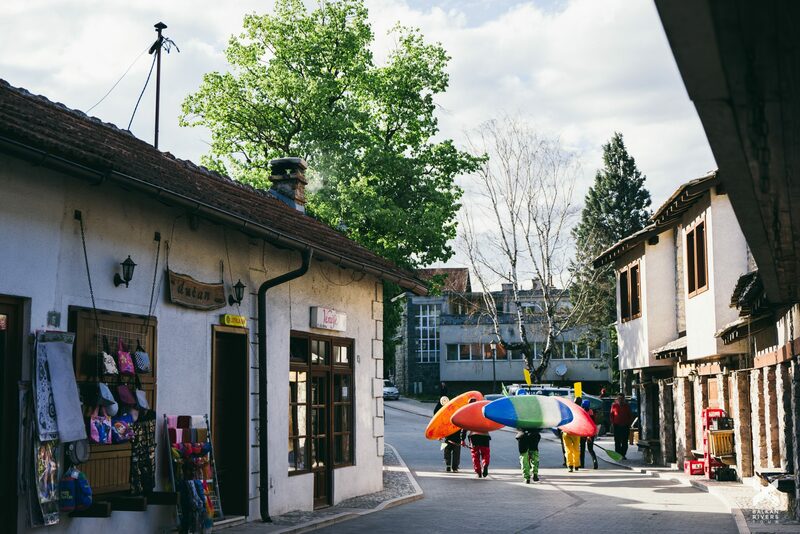 The mountains, hills and valleys of the Balkans provide the opportunity to journey back in time with locals who still live off the land. However, opposing hydro power in these countries can be a tricky political business. Western countries take for granted the freedom to protest and resist. 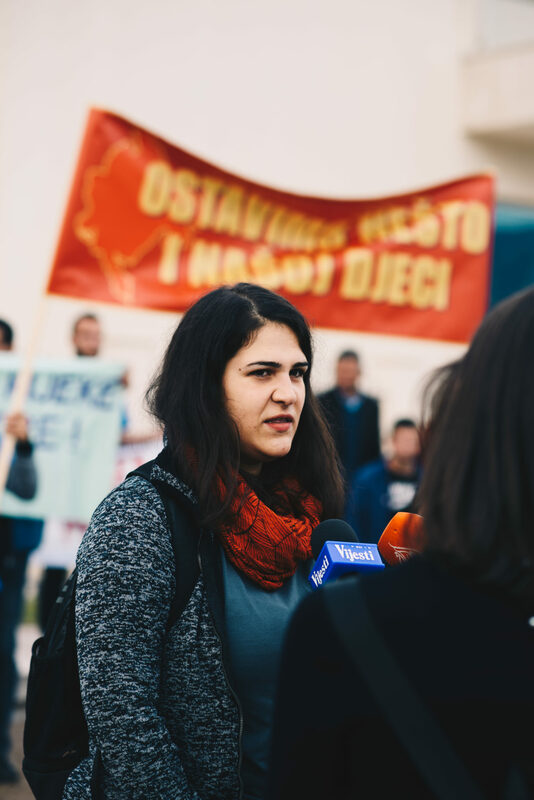 In the Balkans there are can be repercussions related to speaking out. 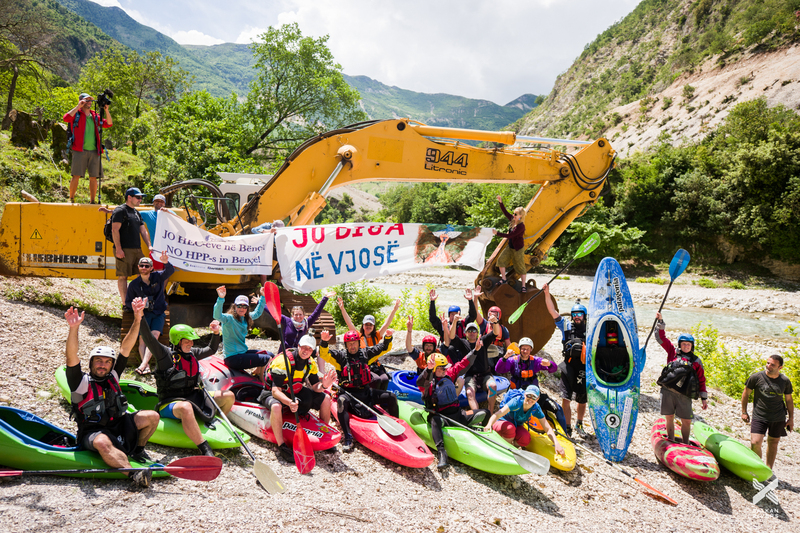 This shocking study outlines water related conflicts linked to hydro power projects in Albania. 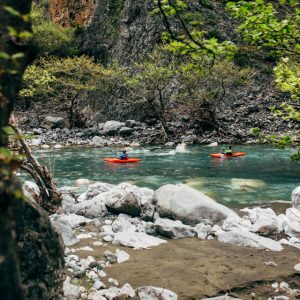 Sustainable tourism operations are slowly being established using rafting, kayaking, and fishing to draw people to the region and supporting locals who live on the rivers. 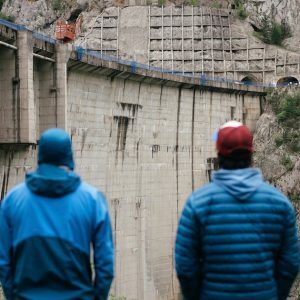 What do you do when you find out that a dam is going to be built on your home river? 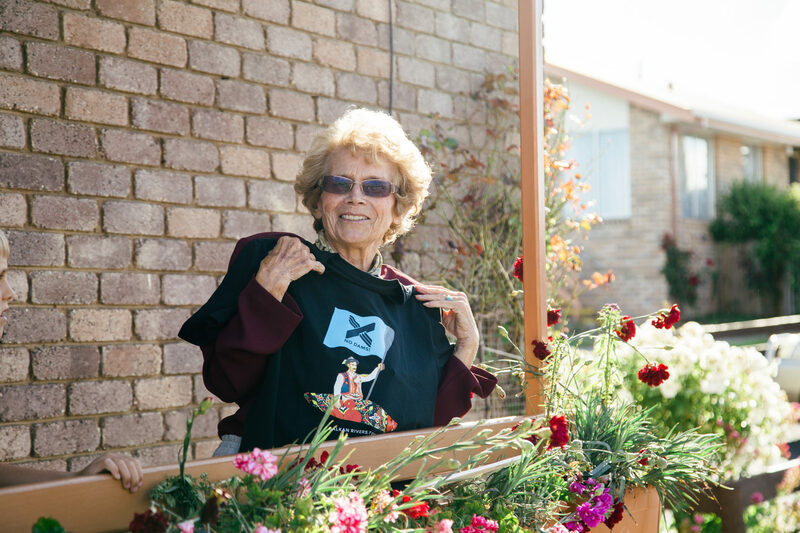 Do you start a petition, write letters to politicians, mobilize the community? 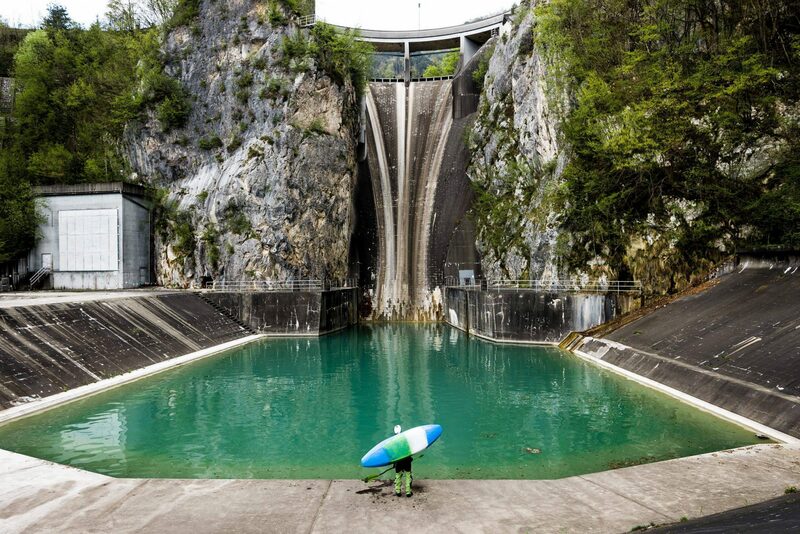 When Slovenian kayaker Rok Rozman found out there were 2,700 dams proposed to built in his backyard, the Balkan Peninsula, he did just the opposite. He went kayaking. 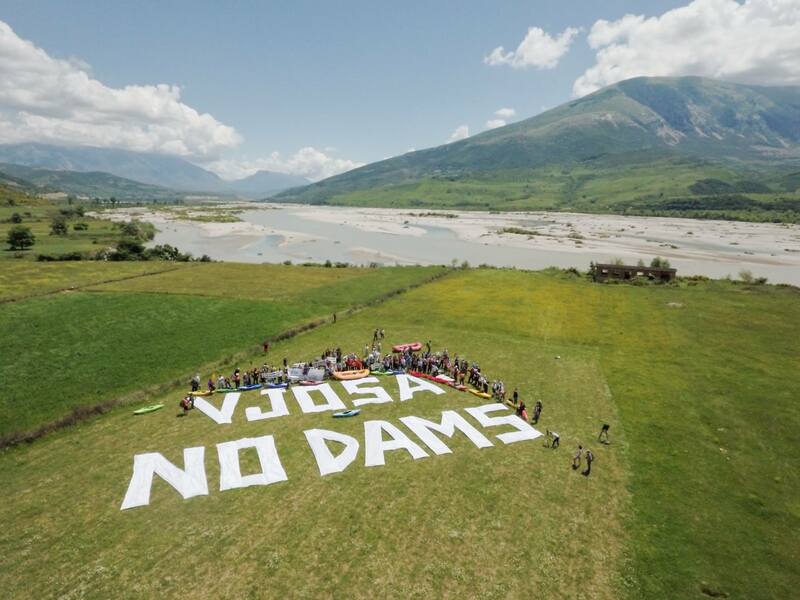 And this seemingly simple action has started what has become the biggest river conservation movement in Europe. 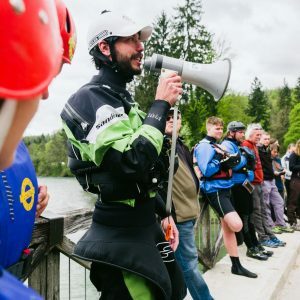 At a river conservation conference in Belgrade, Rok stood up and told Europe’s biggest freshwater NGO leaders his plan to kayak as many threatened rivers in the Balkans as possible in order to draw awareness to the increasing number of unsanctioned and environmentally devastating hydropower dams. 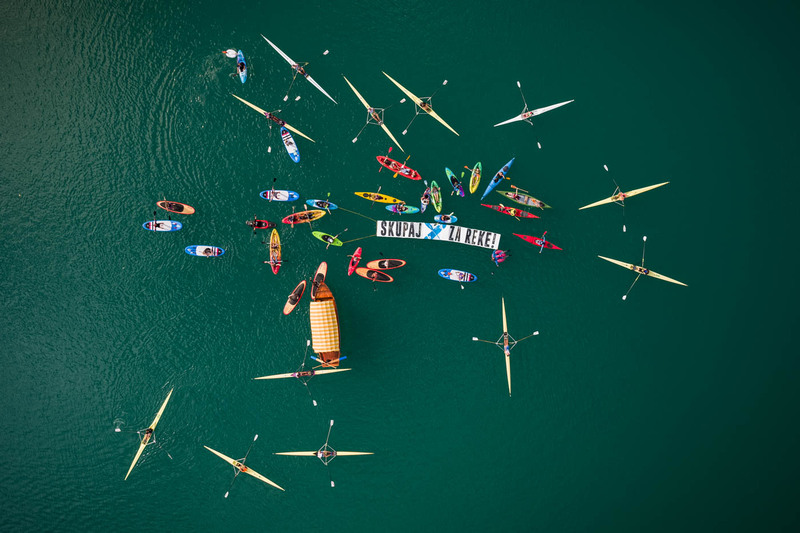 His intention was to combine kayaking and conservation to build a resistance. 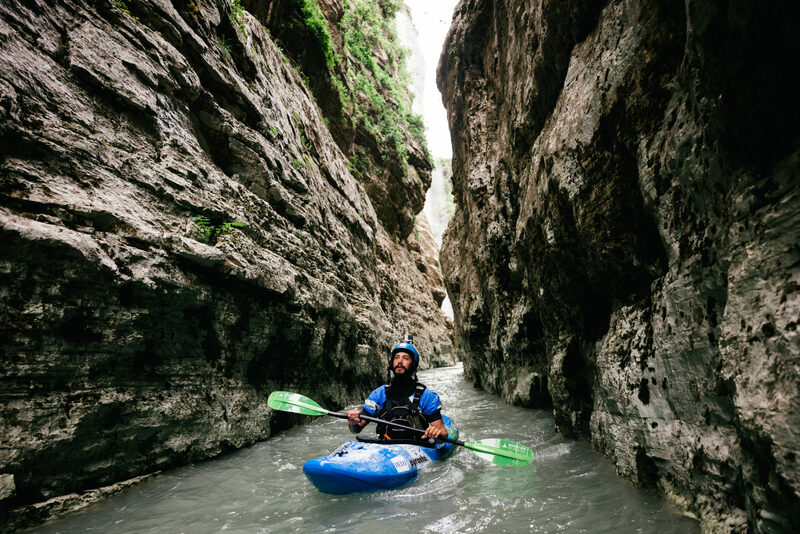 By paddling whitewater in unknown canyons and tributaries of the Balkans Rok and his friends exposed the corruption that is destroying the last pristine ecosystems of Europe and all that is at stake of being lost. 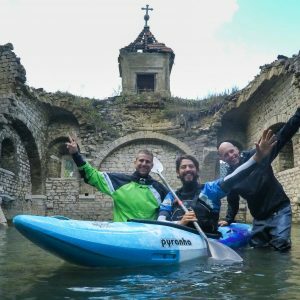 Balkan Rivers Tour (BRT) travelled the Balkans for 39 days, kayaking 23 rivers in 6 countries and organizing 11 events. 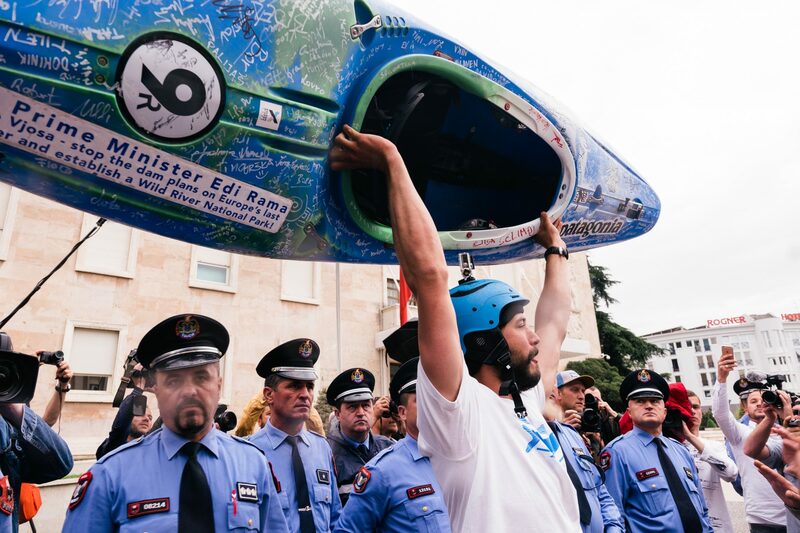 The journey ended with an emotionally-charged and exciting protest in front of the Albanian Prime Minister’s headquarters, demanding the Albanian Government to stop all dam plans on the Vjosa River. 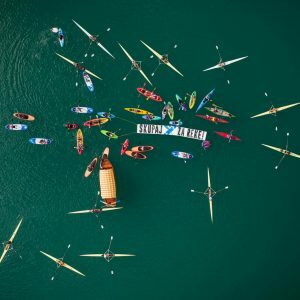 With a total of 500 paddlers and more than 1,500 protesters from 18 nations, Balkan Rivers Tour was the biggest river conservation action in Europe to date. BRT reached media across the world, and proved that nature conservation doesn’t have to be serious and stiff, it can be creative, fun and exciting! 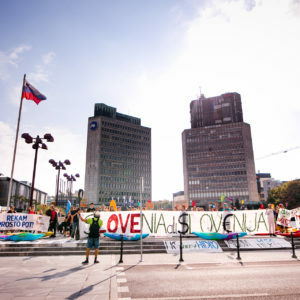 The excitement and momentum of Balkan Rivers Tour continued long after the crew arrived home to Slovenia and the tour turned into a movement. Balkan River Defence (BRD) was born. At its roots BRT was about saving rivers in threat of being dammed. But the success of the tour came from something so organic, and so simple; having fun. 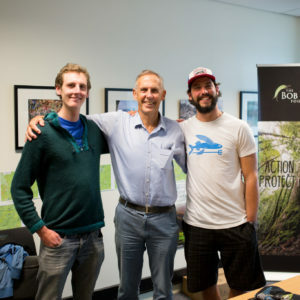 BRT created an atmosphere where people are united in the fight for these rivers. Around the fire after a day of kayaking, a biologist can mingle with a local villager, a fly fisherman with a kayaker, each person sharing their concern and connection to the river. 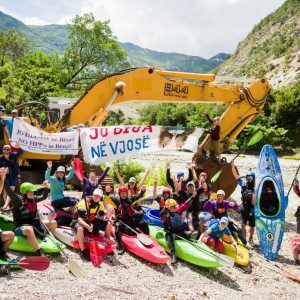 The movement Balkan River Defence has become a network that connects river conservation groups across Europe and has helped local initiatives, NGOs and conservation groups defend rivers and stop hydropower projects. To date BRD has helped local NGOs and groups to stop 7 dams…so far. 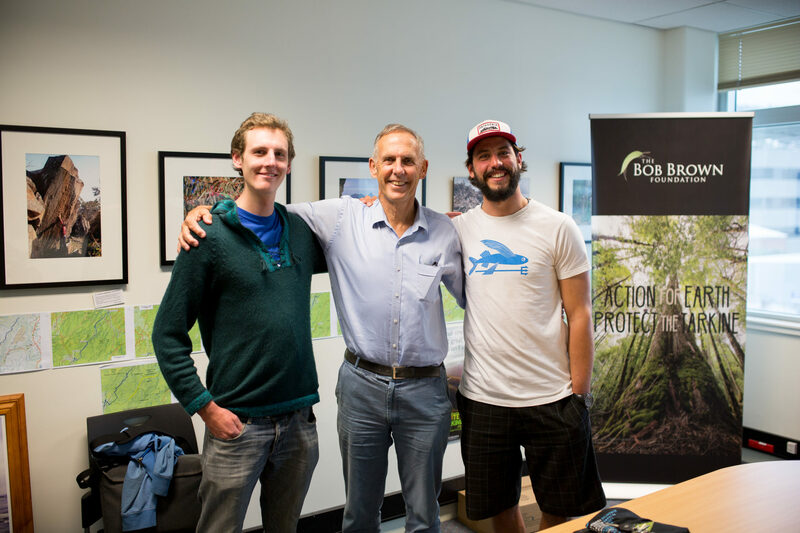 With the tour as proof that nature conservation can be “rock n’ roll,” BRT 2 & BRT 3 preceded the inaugural tour. And BRT 4 is in the works! 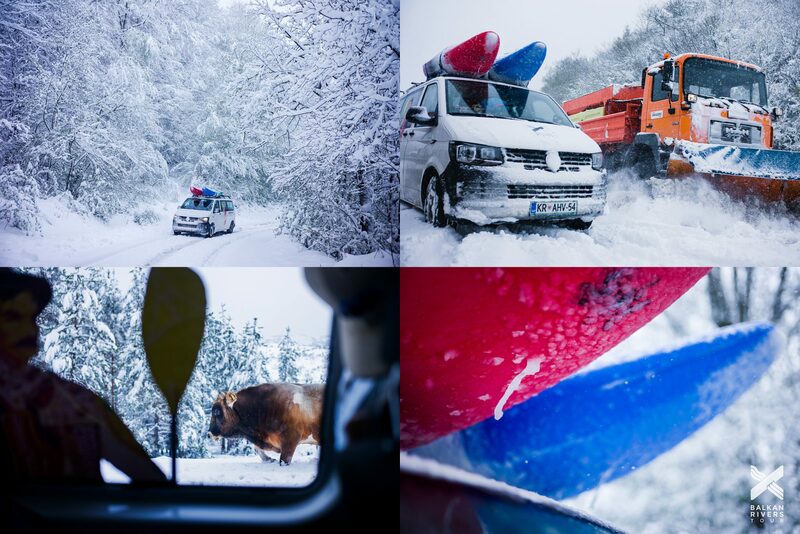 REVEAL the remaining free flowing rivers of Europe. EXPOSE hydropower as unsustainable energy. 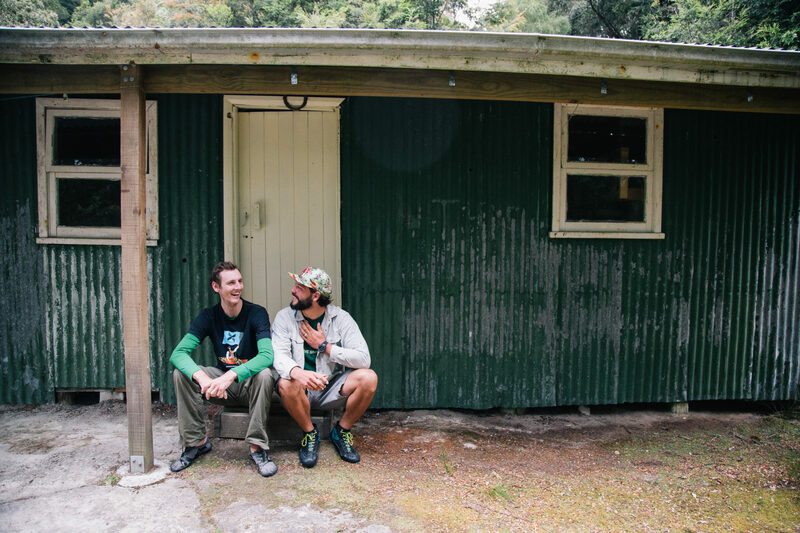 PROVIDE alternatives through science, education, creativity + adventure sports. 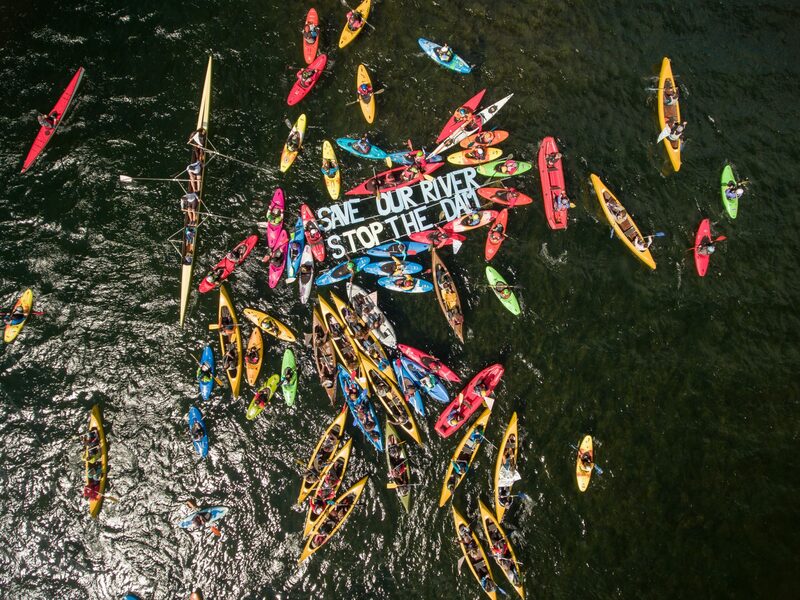 SUPPORT a network of local river activists. 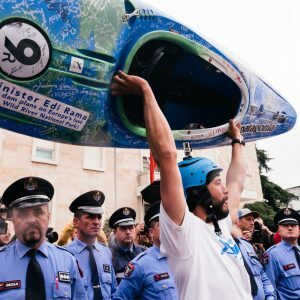 Balkan Rivers Tour (BRT) is the annual paddling and protesting ‘Tour’ we take through the Balkans. 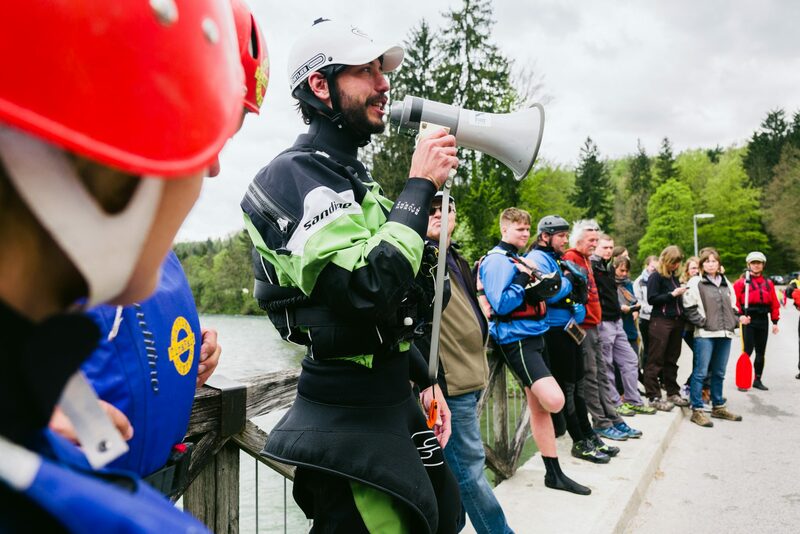 The event and the ‘megaphone’ to spread word about the rivers and the dams. 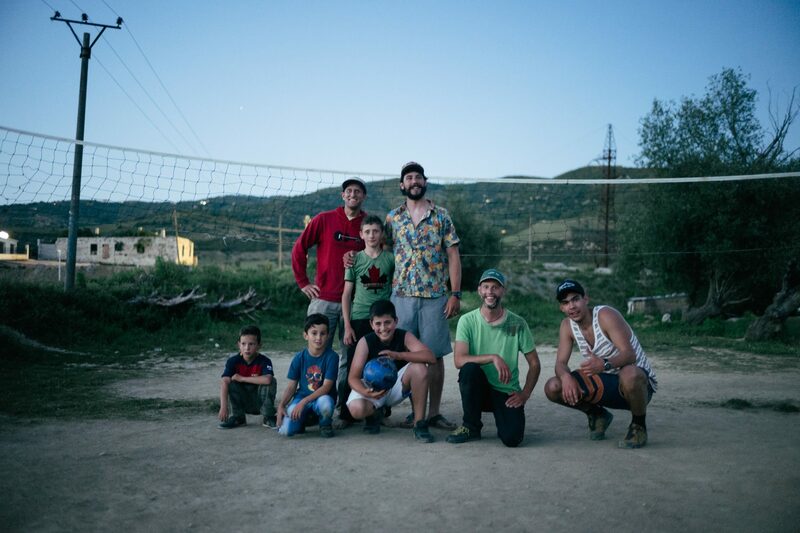 Balkan River Defence (BRD) is the group, the family, the ‘hand’. When the hand holds the megaphone, the message is loud and clear. 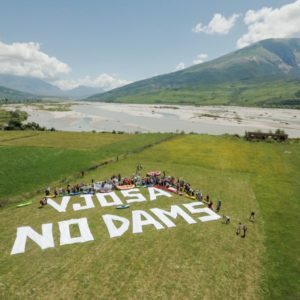 NO DAMS! 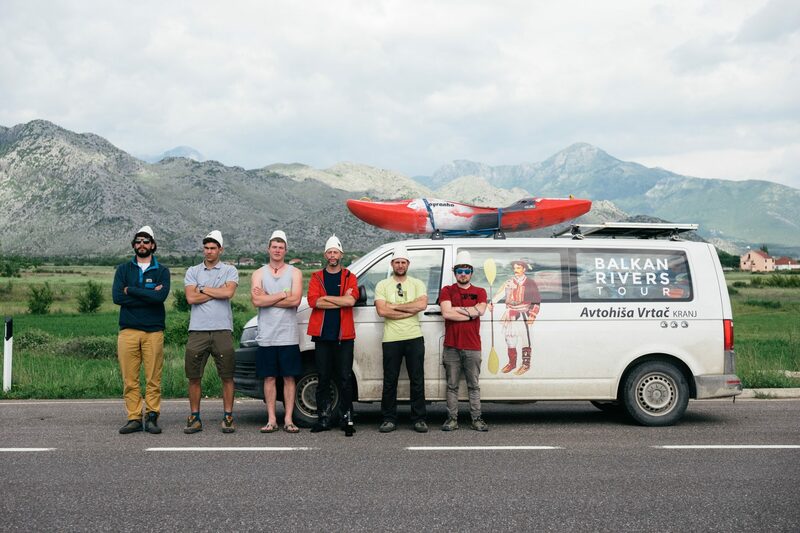 An eclectic mix of creatives, The Undamaged team is made up of a 100% Balkan crew who share a passion for wild water, wilderness and a strong opposition to capitalism. made us lunch, bought us beer, dropped few euros in a donation box or just gave us a high five. 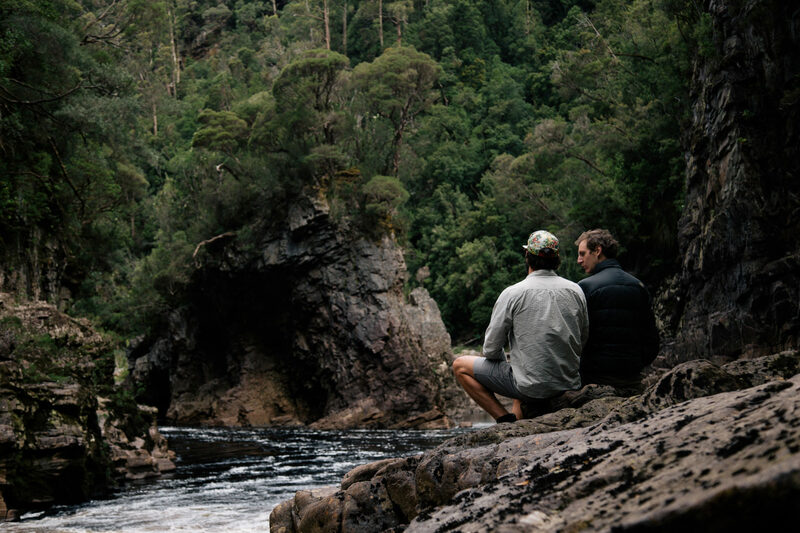 Tips + tricks for starting your own river conservation action. 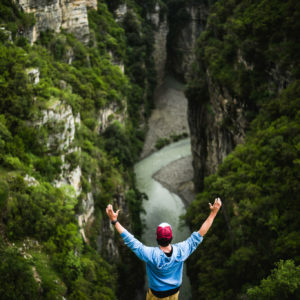 Connect with like-minded students who are working together to contribute post-secondary research and studies to the fight for wild river. Sign the petition to help dry out investments and funding for dirty hydro. Ready to take action? Have a skill to offer? 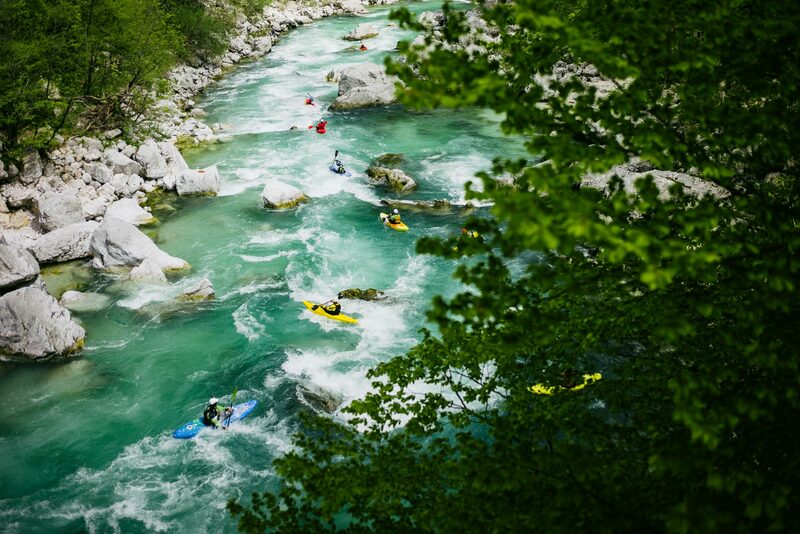 Join the Balkan River Defence team as we fight for wild rivers and have fun while we do it! 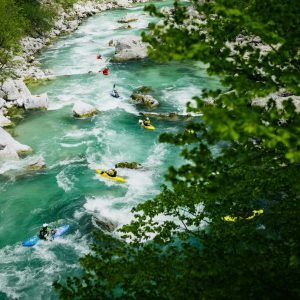 Contribute what you can towards grassroots activism and the peaceful fight for wild rivers of the Balkans. We respect you privacy and undertake to protect the personal data collected through our on-line information system, and not to forward them to third parties or use them for other purposes without your consent. Because the on-line information system features certain links to other, external websites which are not related to us, we are not liable for data protection on these websites. At the same time, we undertake to protect the data and the privacy of website users to the best of our abilities. In order to prevent unauthorized access to the collected data or their disclosure, as well as to maintain their accuracy and ensure their appropriate use, we use suitable technical and organizational procedures for the security of the data that is being collected. Indispensable cookies will always be installed on your device as they enable our website to function properly. Indispensable cookies include those that allow you to access the website, and enable certain features of the website to function. 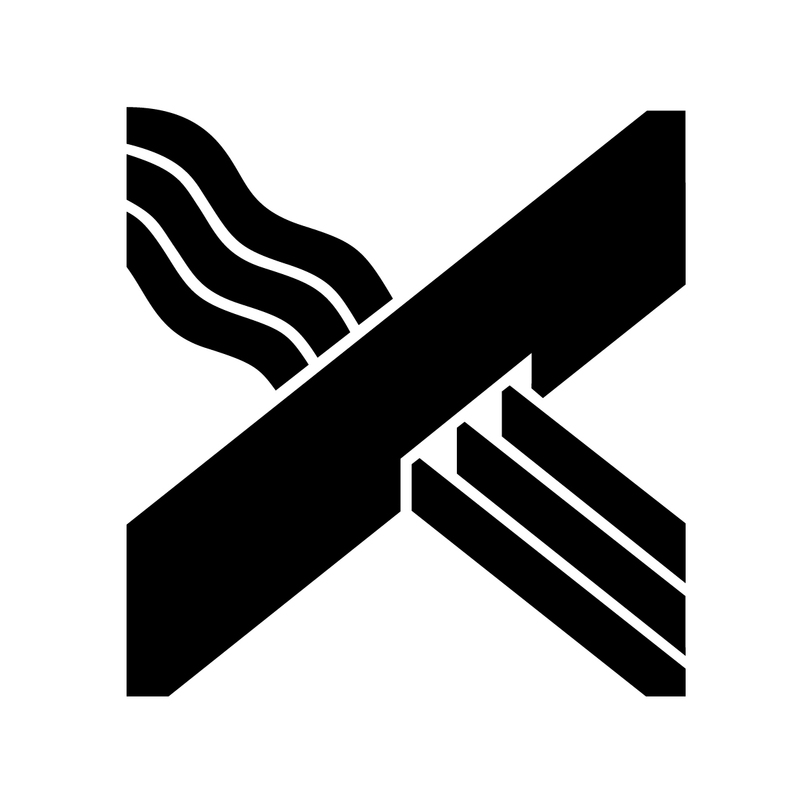 They do not, however, collect analytical or other data during your visit. QSSCD Session HTTP server cookie. Third party cookies include analytical and functional cookies, which are placed on your device by other companies such as Facebook Inc. and Google Inc. These cookies allow you to use plugins and website features that are connected to their social networks and other platforms. They are also used for tracking your use of their services. _ga 2 years Google Analytics records differences between users and sessions. _gid 1 year Google Analytics records new sessions or new users.